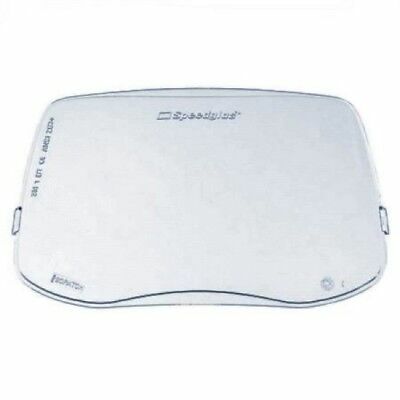 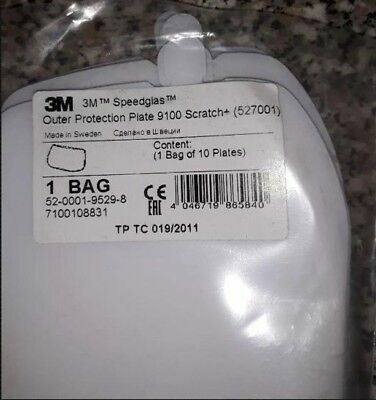 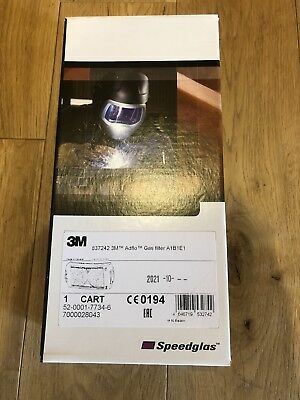 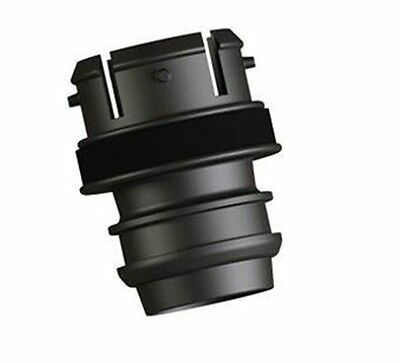 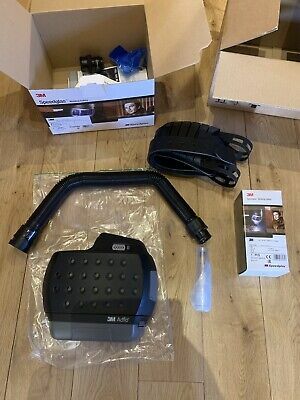 3M Speedglas - Adflo Gas Filter A1B1E1. 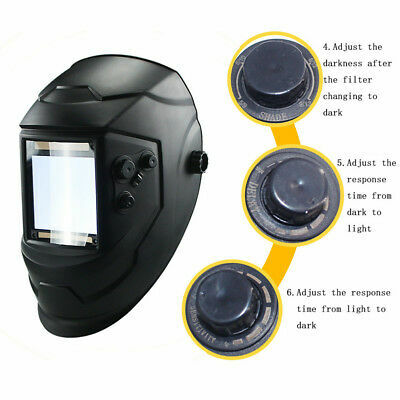 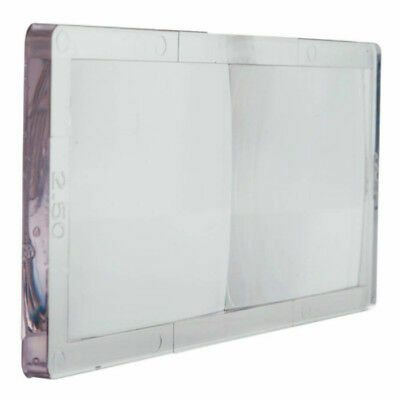 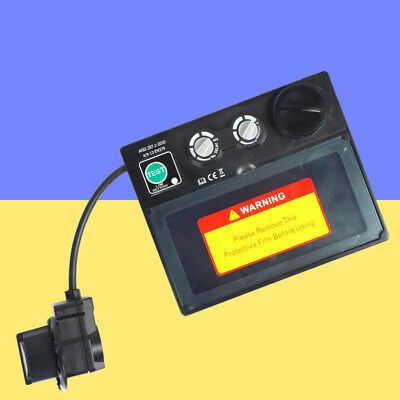 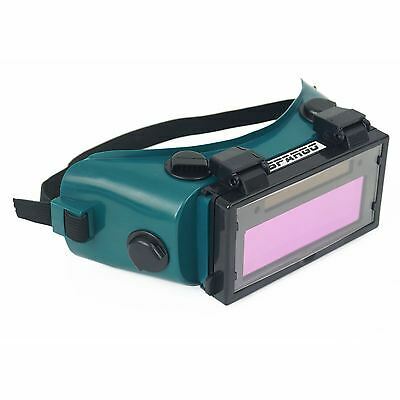 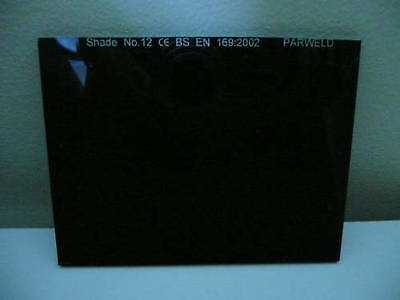 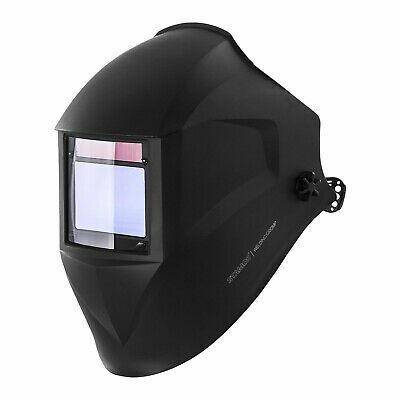 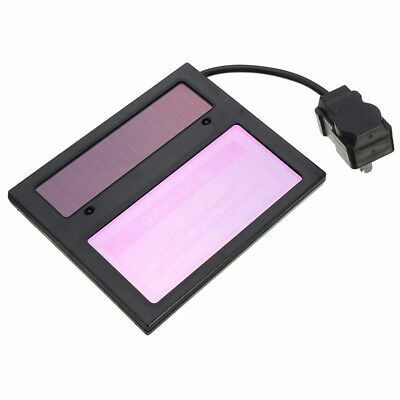 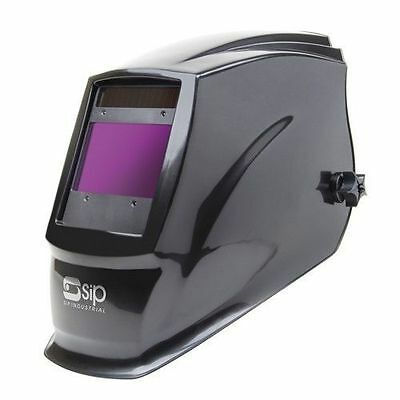 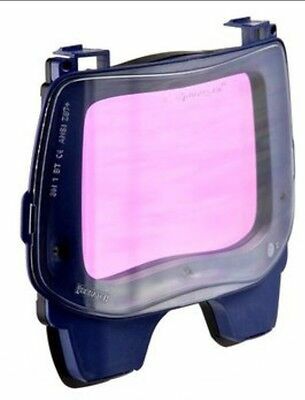 3M Speedglas 9100xx Auto Darkening Filter. 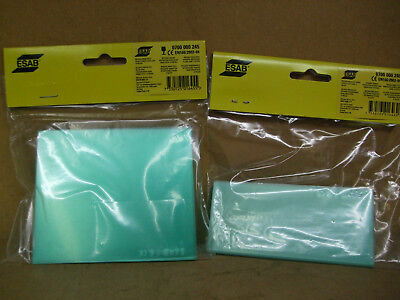 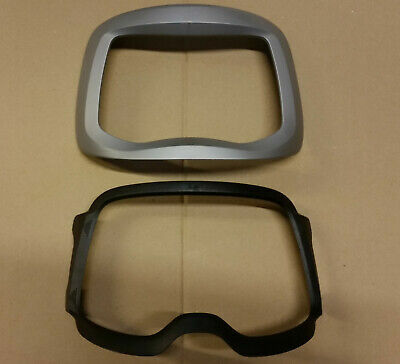 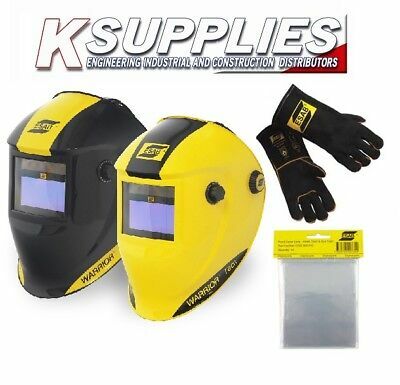 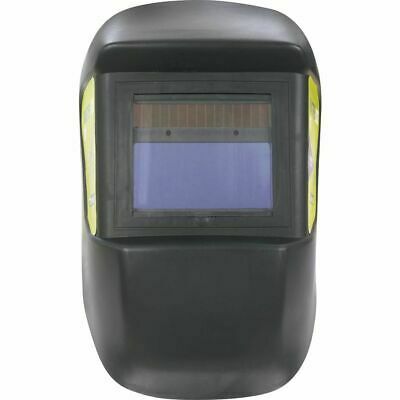 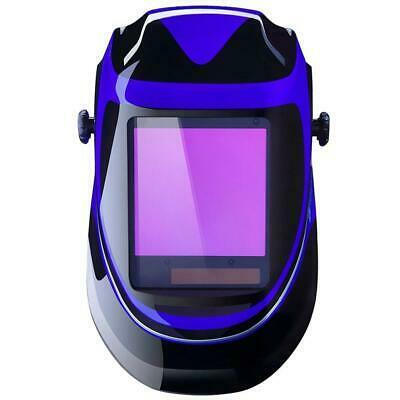 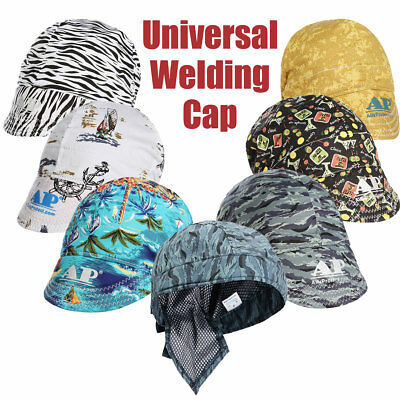 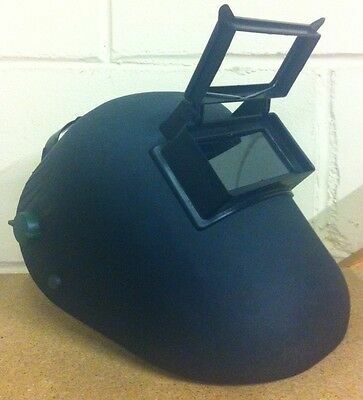 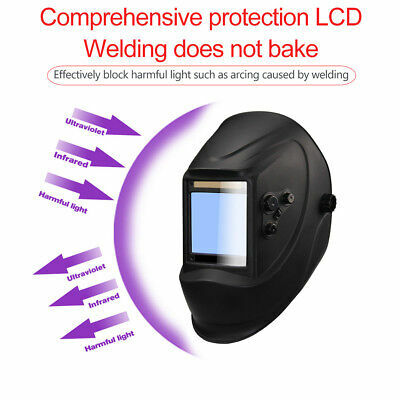 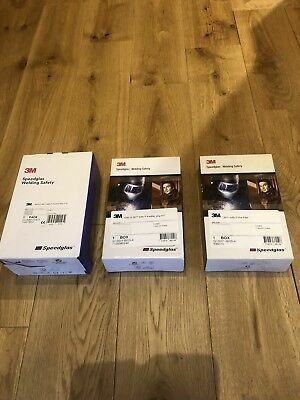 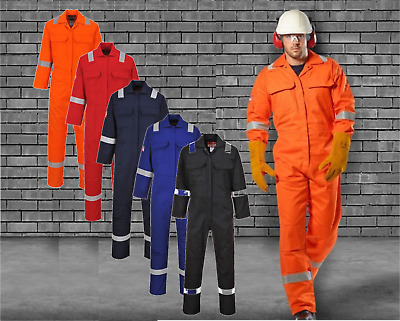 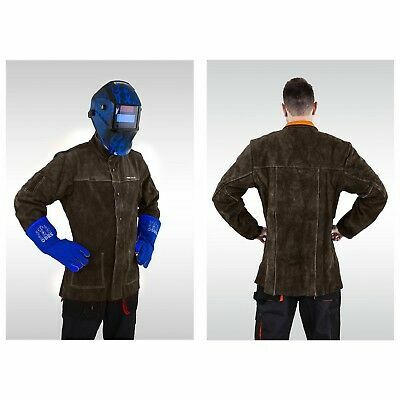 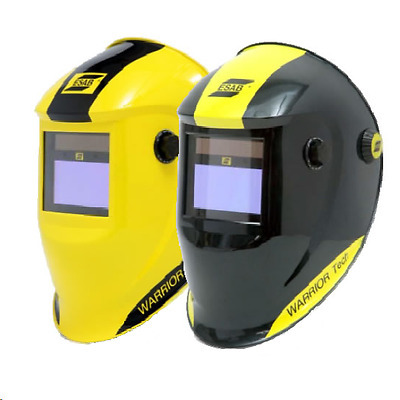 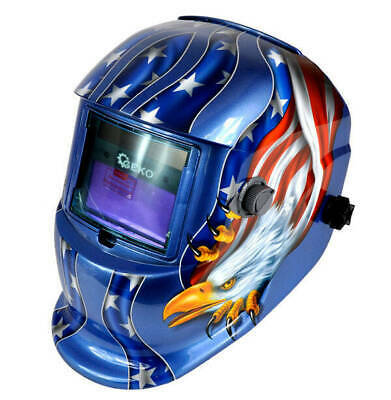 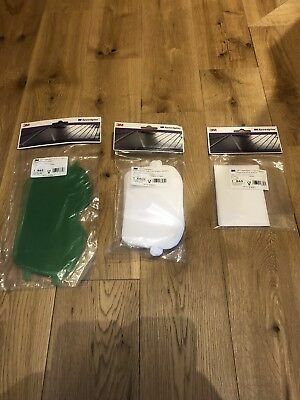 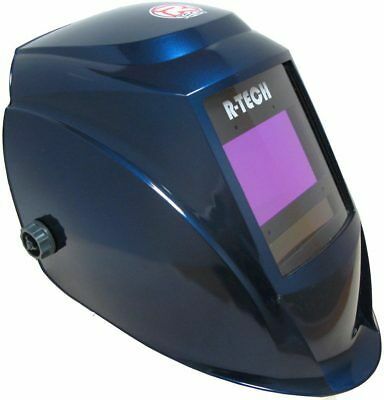 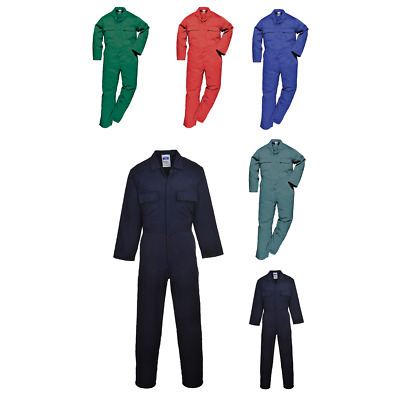 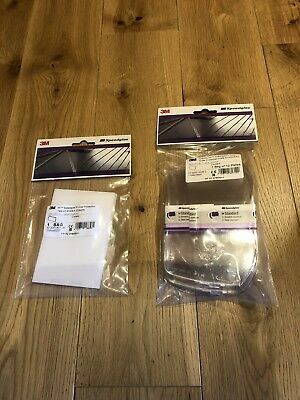 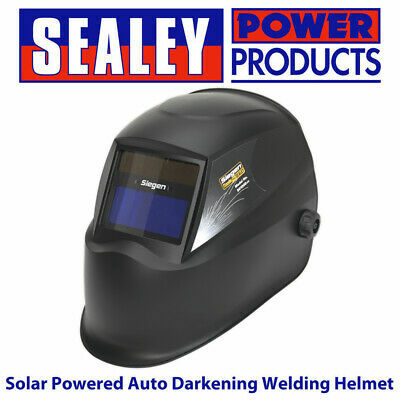 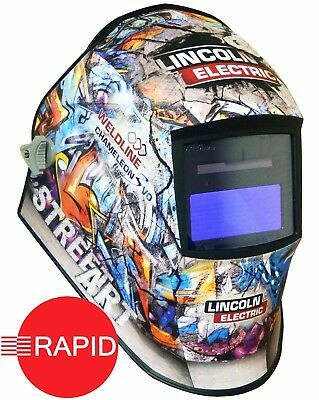 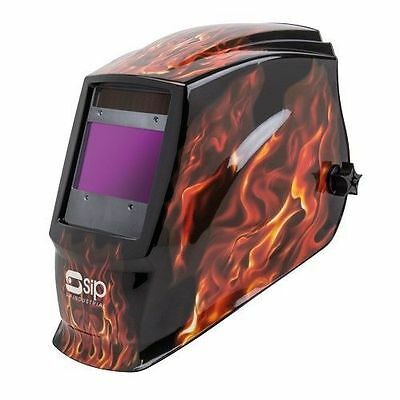 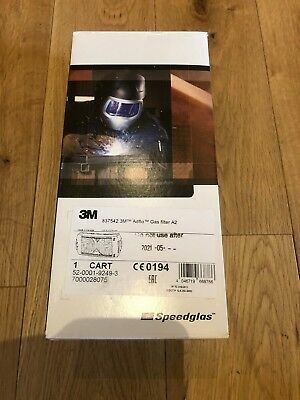 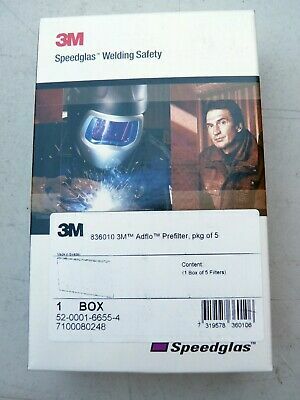 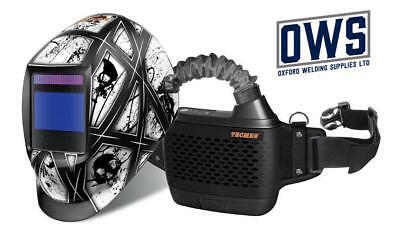 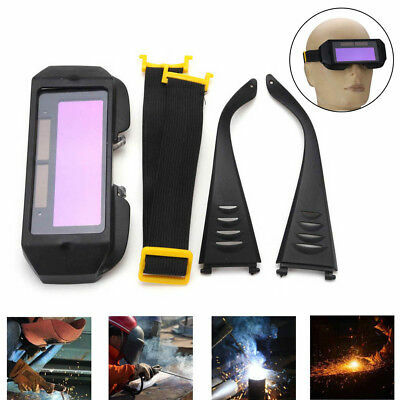 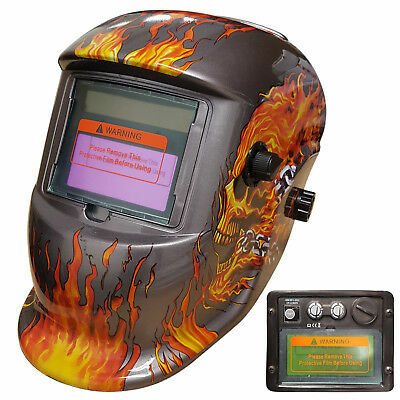 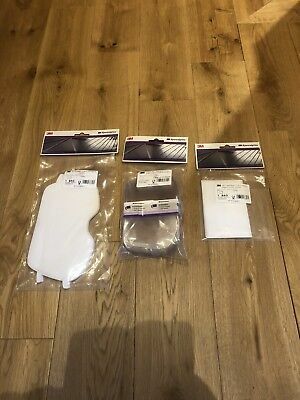 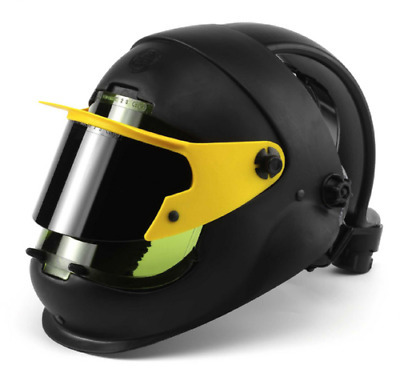 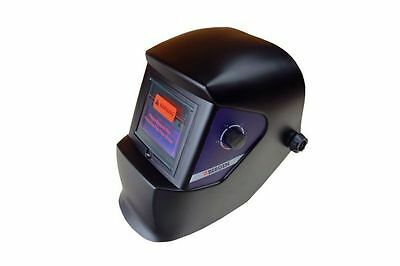 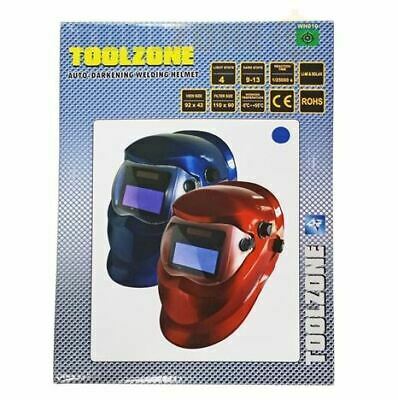 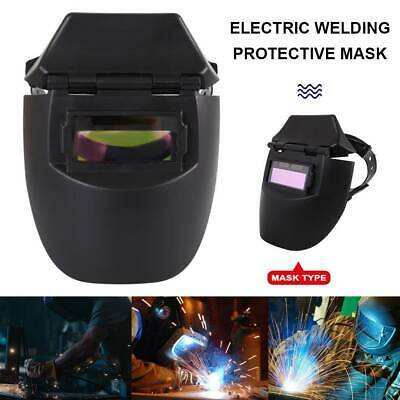 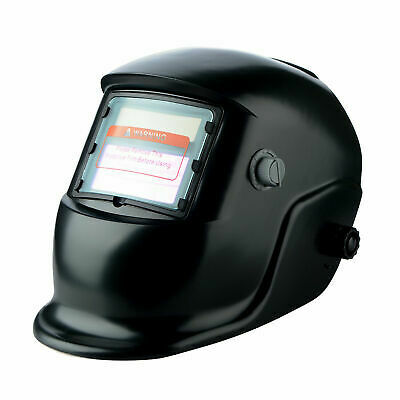 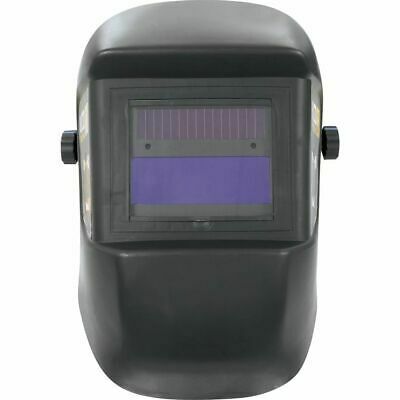 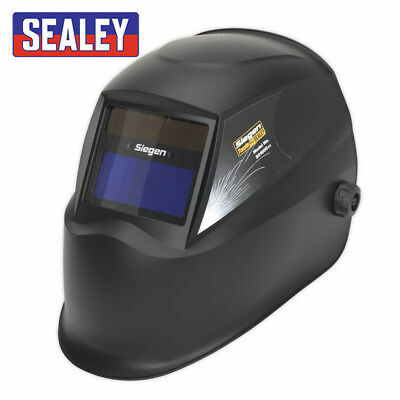 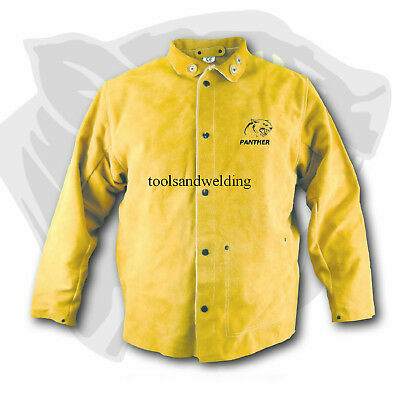 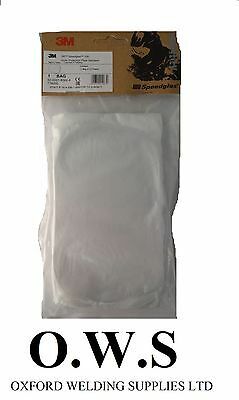 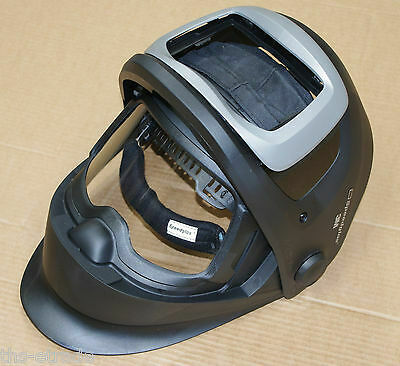 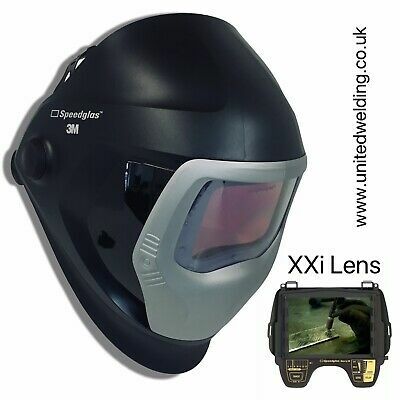 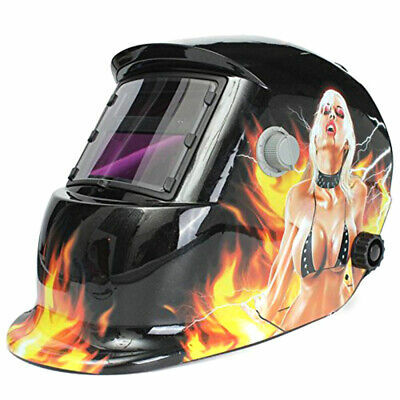 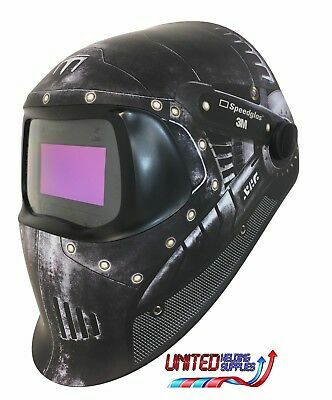 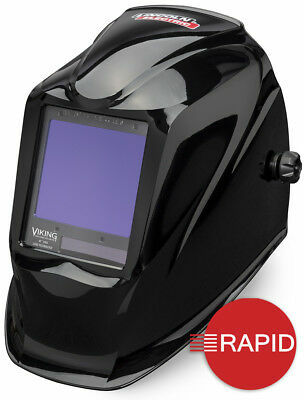 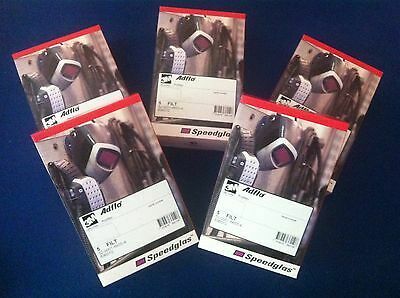 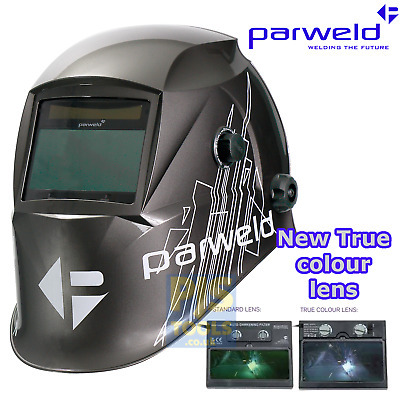 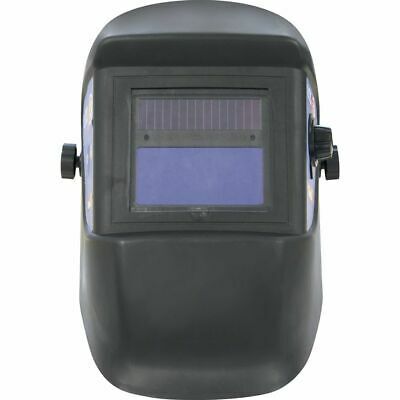 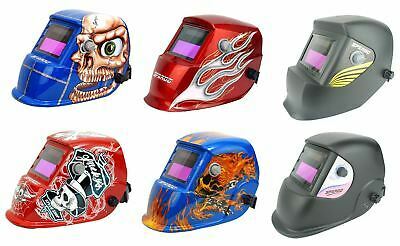 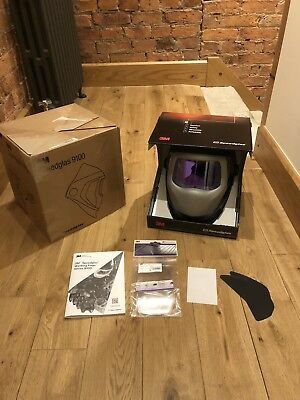 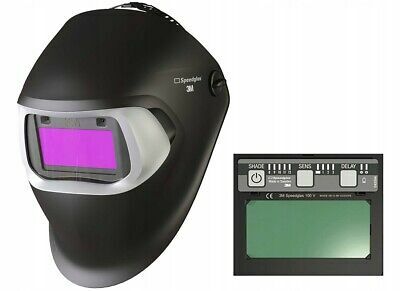 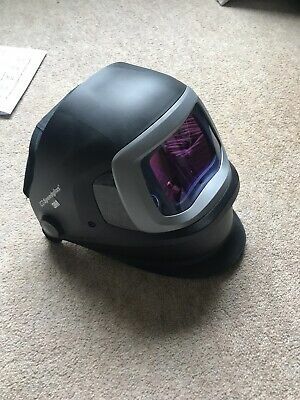 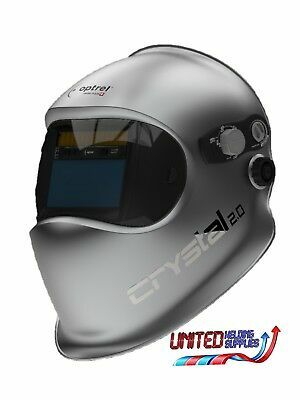 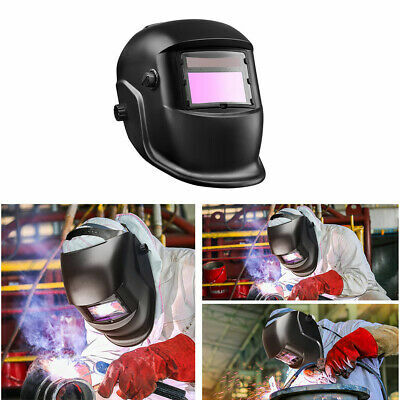 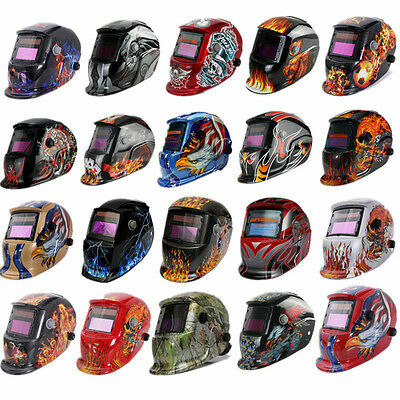 Speedglas Screen Protectors Full Set For 9100 Fx Welding Helmets . 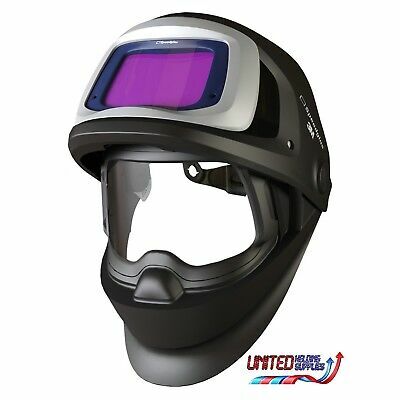 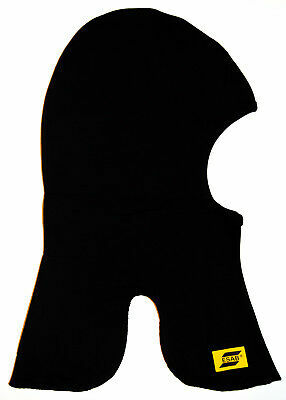 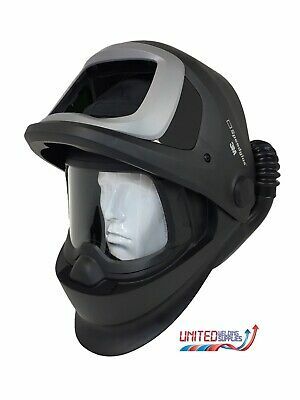 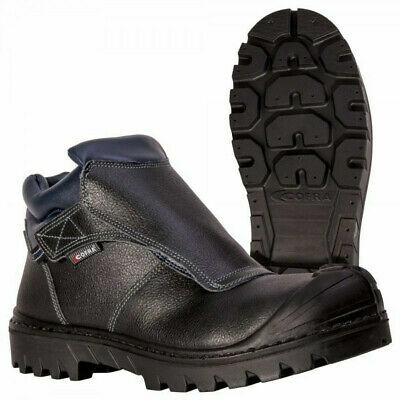 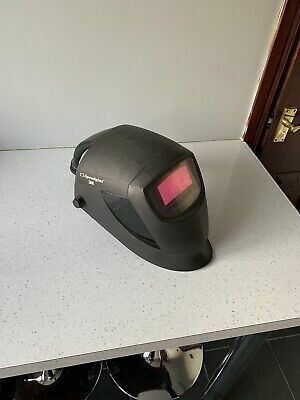 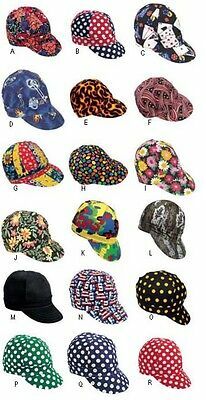 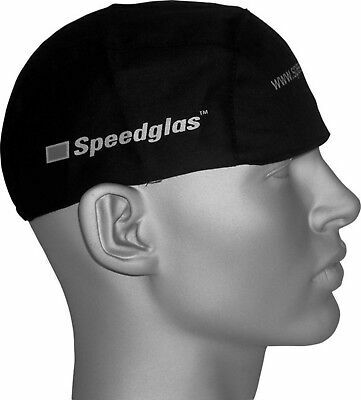 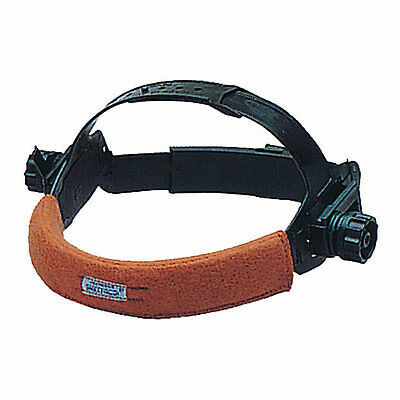 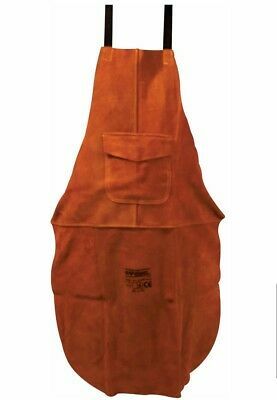 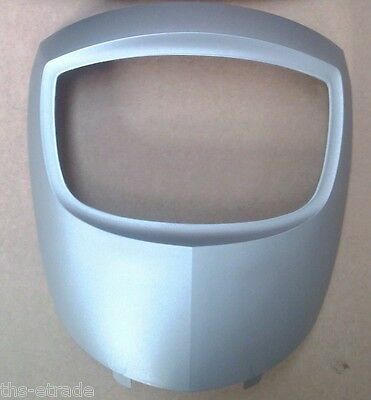 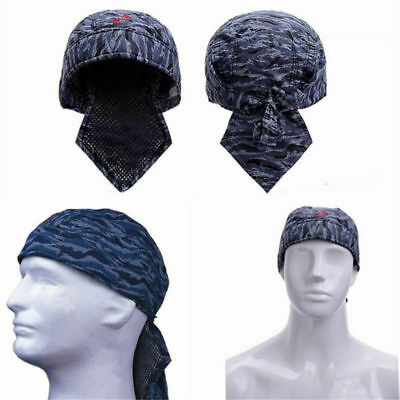 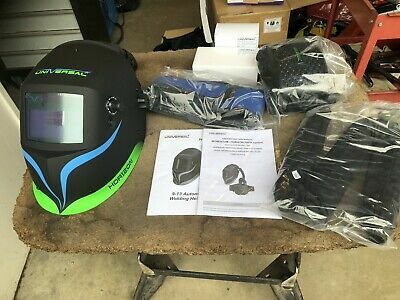 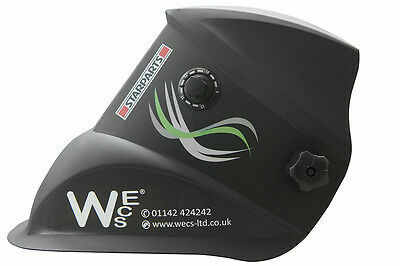 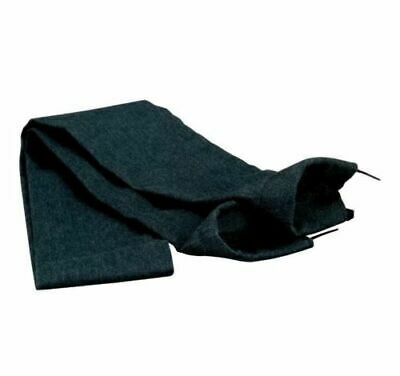 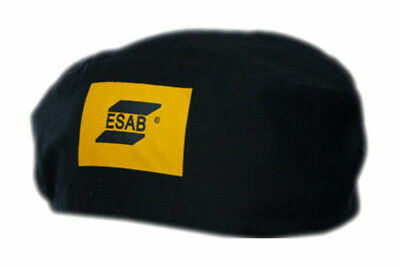 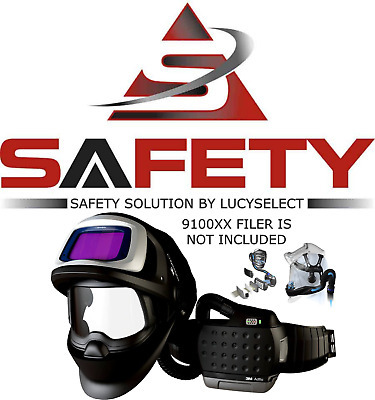 Speedglas 9100fx Large Head Cover. 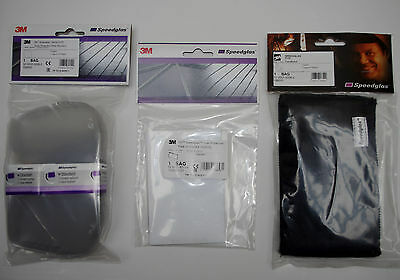 Speedglas 9100xx & xxi , Front & Inner Screen Protectors . 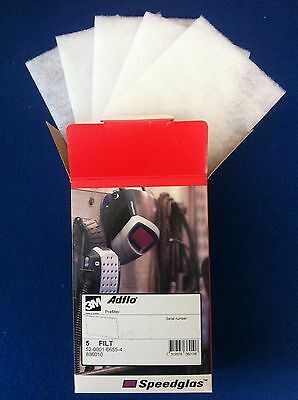 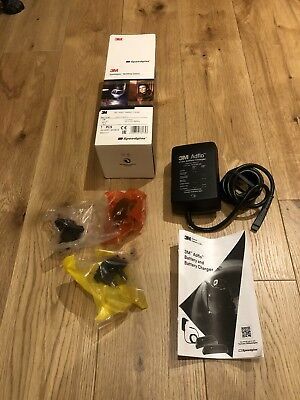 Speedglas Adflo 2x Particle Filters & 2x Boxes Pre Filters .